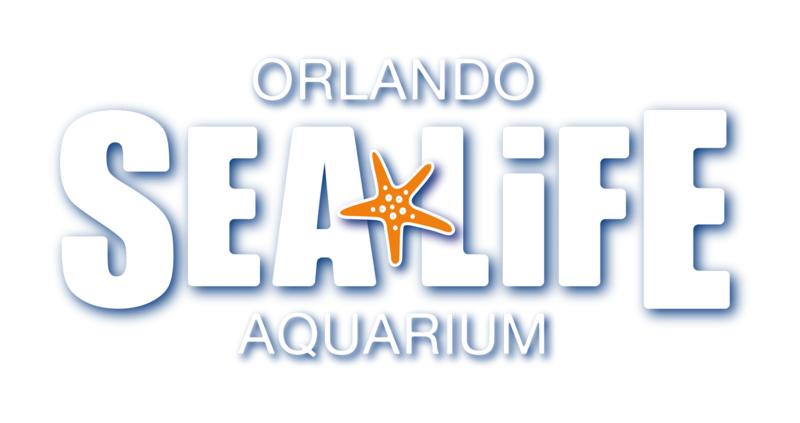 If you need to send us an email or ask a question about SEA LIFE Orlando, you can use our Guest Feedback Form HERE. If you need to reach out to us by phone, you can. Call us on 1-855-450-0680*.